The LPGA, The EWGA Women Who Play, and ATHENA Leaders of the Huron Valley present the ATHENA Executive Women’s Forum, Driving the Future of Women’s Leadership at Kensington Hotel in Ann Arbor. A morning of important conversation with a panel of National, State, County, and Municipal Women Government Leaders; and insights from an exceptional panel of women in Business Leadership from profit, nonprofit, education, and sport. In addition, two notable keynote speakers you won’t want to miss hearing: one at breakfast and one at the ATHENA Leadership Awards Luncheon. The afternoon moves to Travis Pointe Country Club to take in the LPGA Golf Tournament and an afternoon of networking, cocktails, and amazing golf. 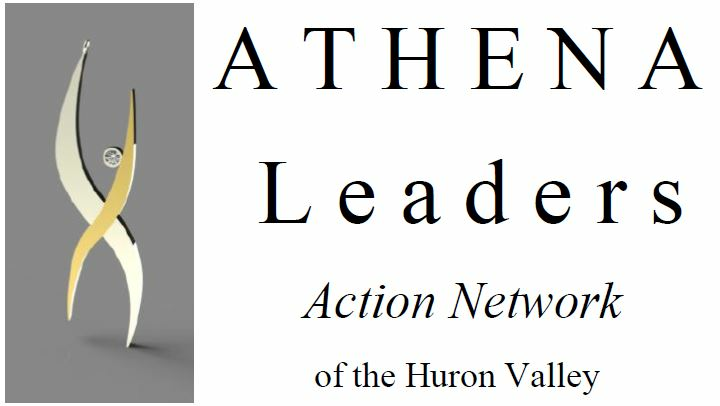 Proceeds of this event fund ATHENA Programs & Scholarships in the Huron Valley. Includes: Breakfast & Keynote; Government Leaders Panel Discussion; Business, Nonprofit, Education & Sport Panel Discussion; Athena Leadership Awards Luncheon at Kensington Hotel; Spectator Course Passes to the LPGA Tournament at Travis Pointe Country Club; cocktails in the on course Skybox and spectator parking. Includes: ATHENA Leadership Awards Luncheon at Kensington Hotel honoring; LPGA with a National Organizational Leadership Award; COL Katherine E. White and Dr. Pat Montgomery with ATHENA Leadership Awards; SafeHouse Center and The Women’s Center of Southeastern Michigan with Organizational Leadership Awards; and Remembering Women of Distinction Honors to Karen McKeachie, Nat Edmonds, Letitia Byrd, Tamara Reel, Julie Weeks & Barbara Kasoff. Includes: Spectator Course Pass for the LPGA Golf Tournament at Travis Pointe Country Club for Tuesday, May 22, 2018, spectator parking, and Cocktail Reception in an on-course skybox at Travis Pointe Country Club.